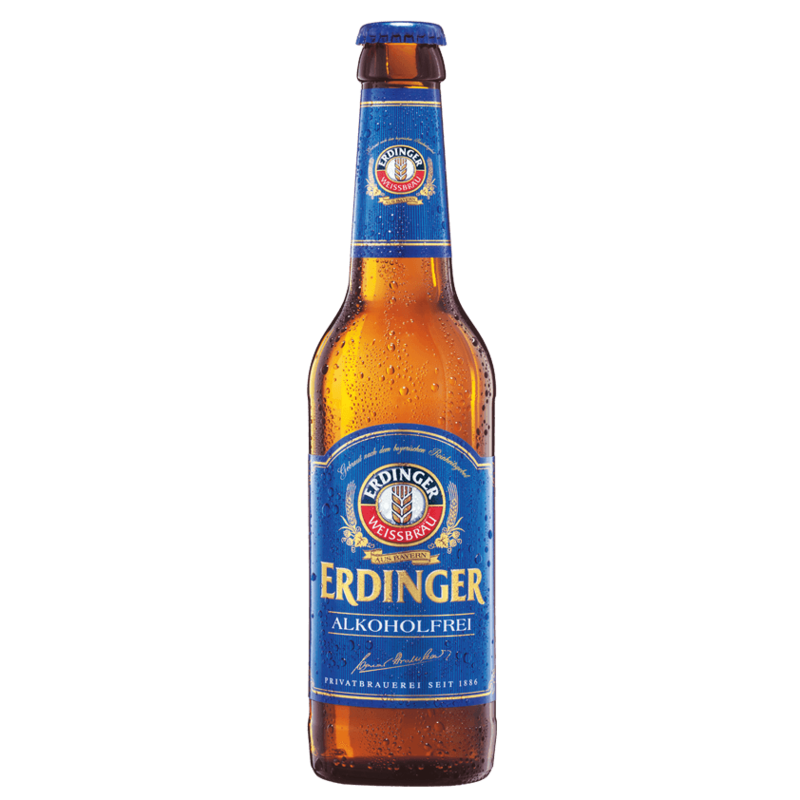 With its isotonic properties , it provides the body directly with valuable ingredients and thus satisfies thirst even faster. 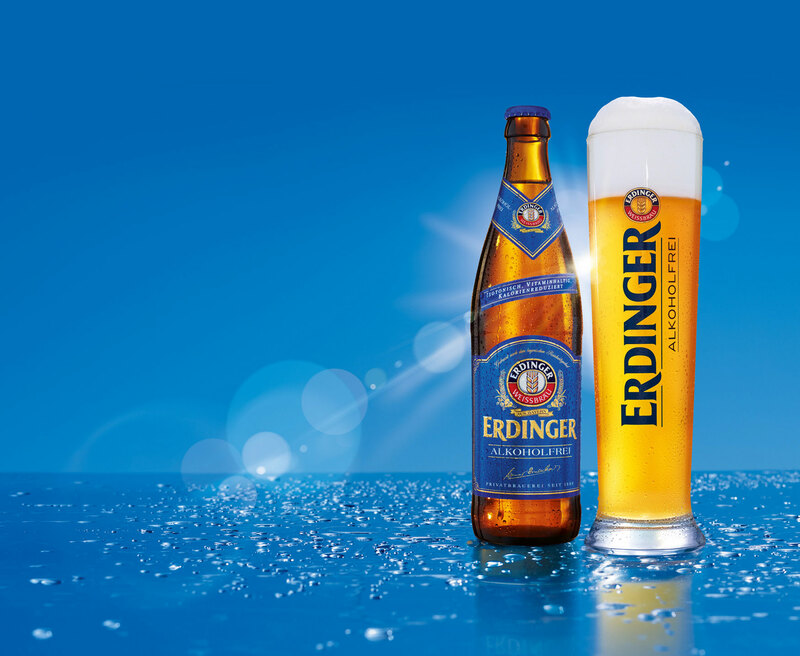 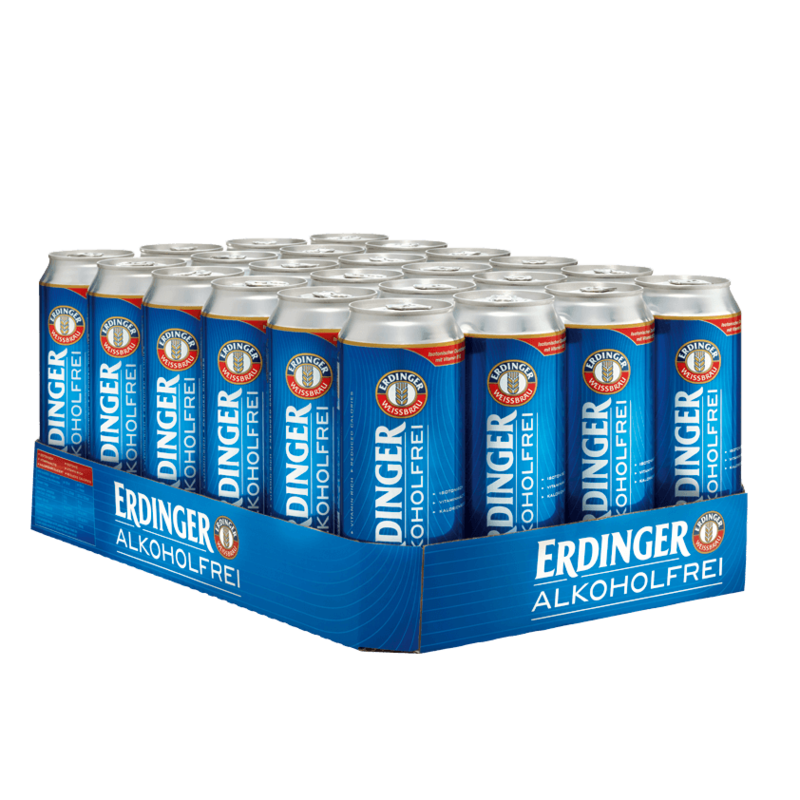 ERDINGER Alkoholfrei is not only a popular refreshment beverage for athletes. 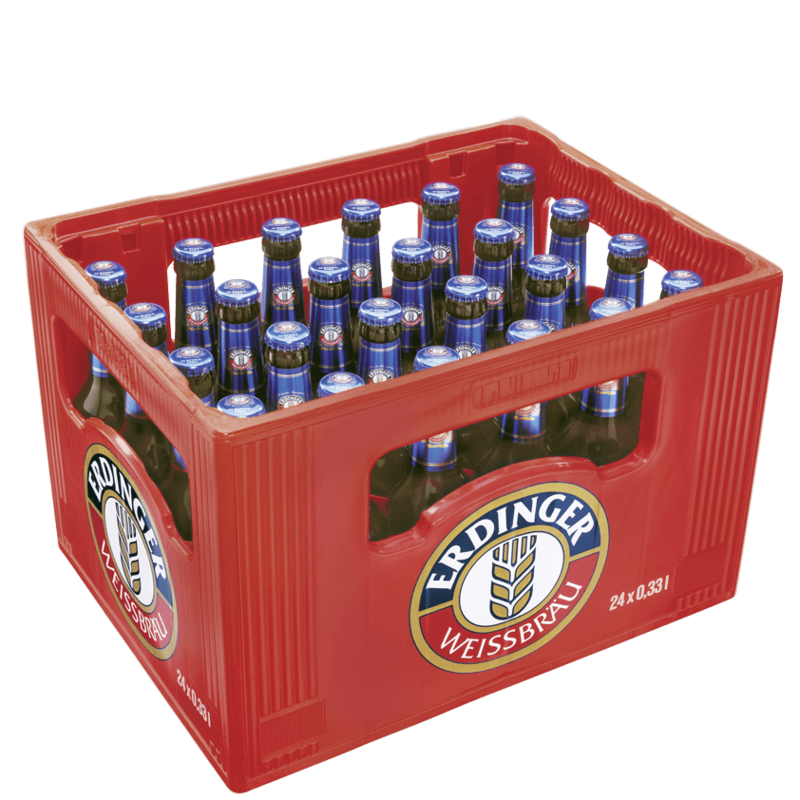 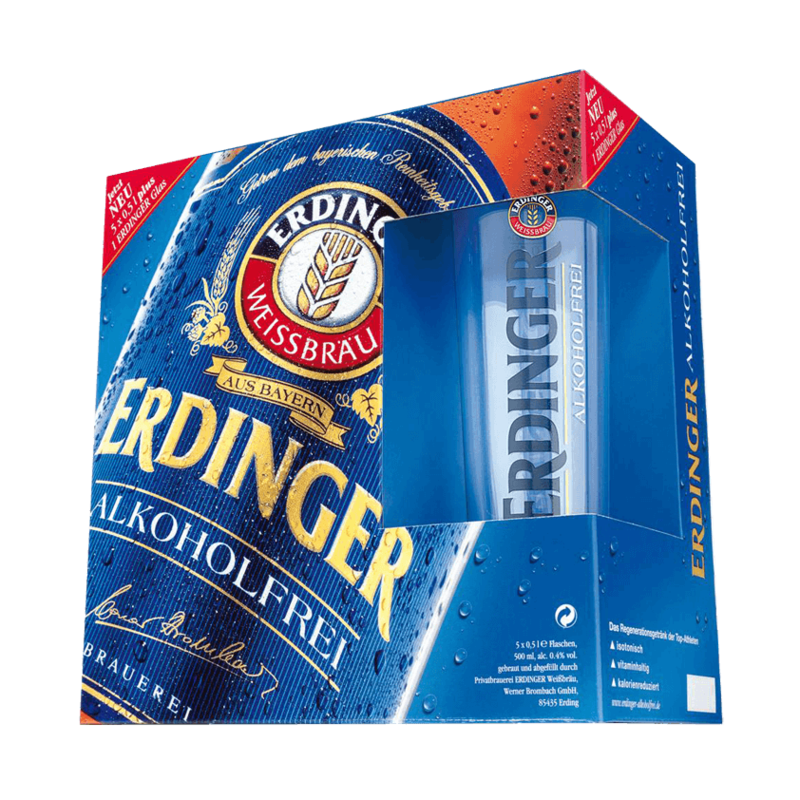 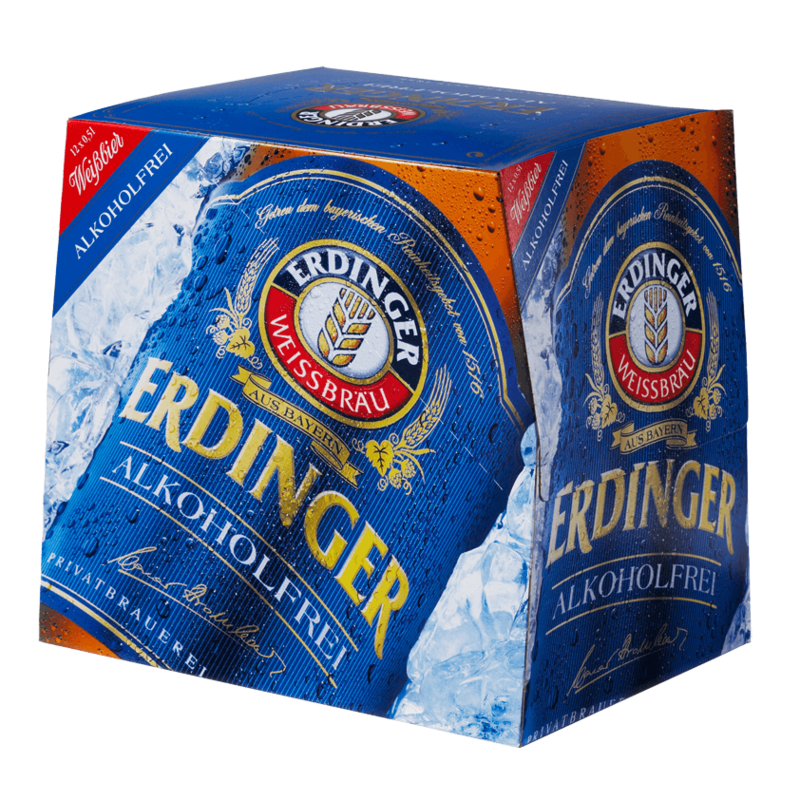 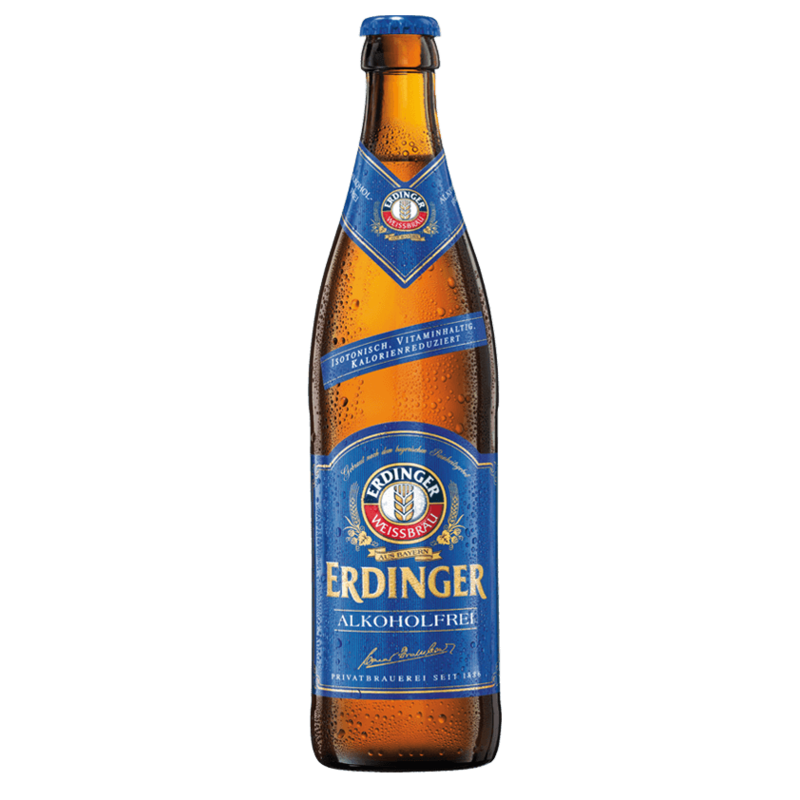 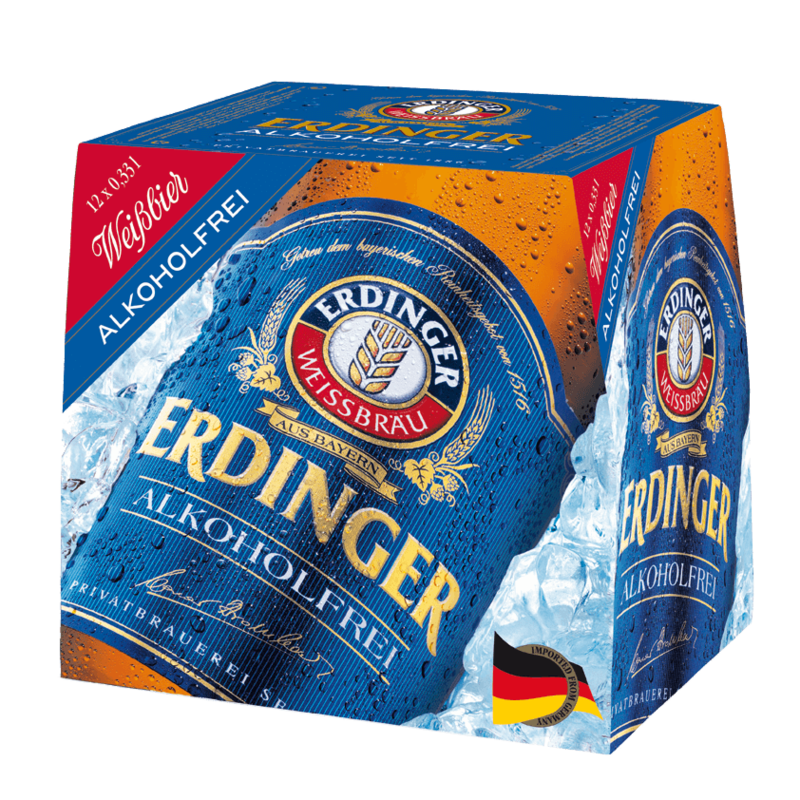 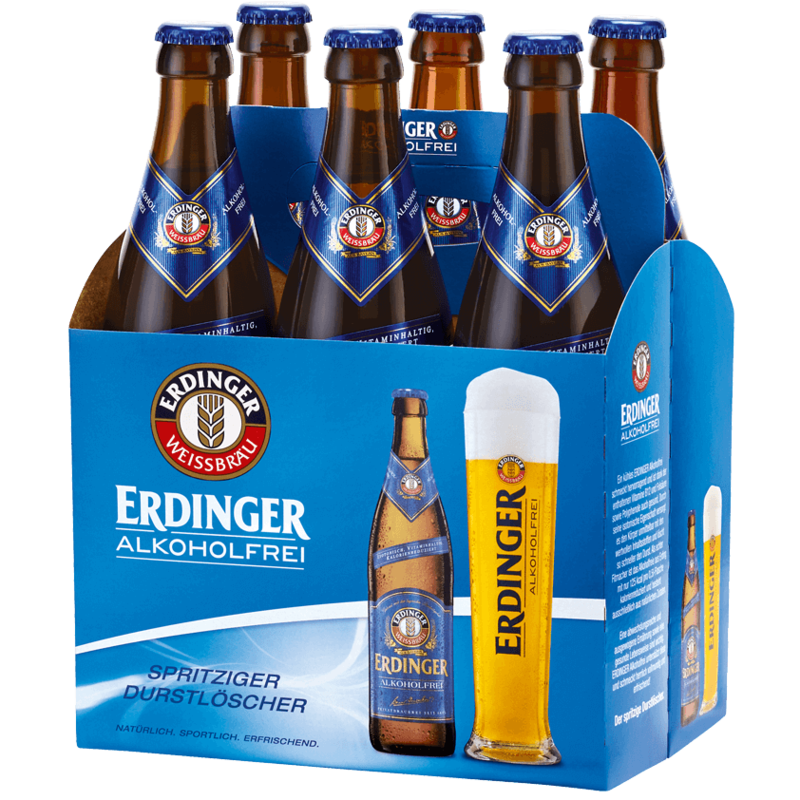 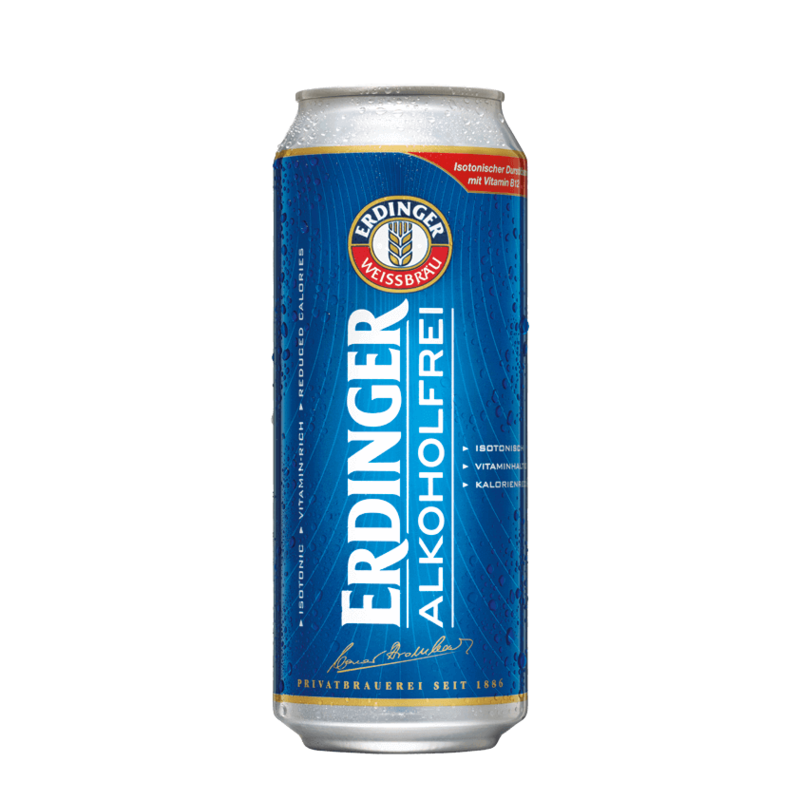 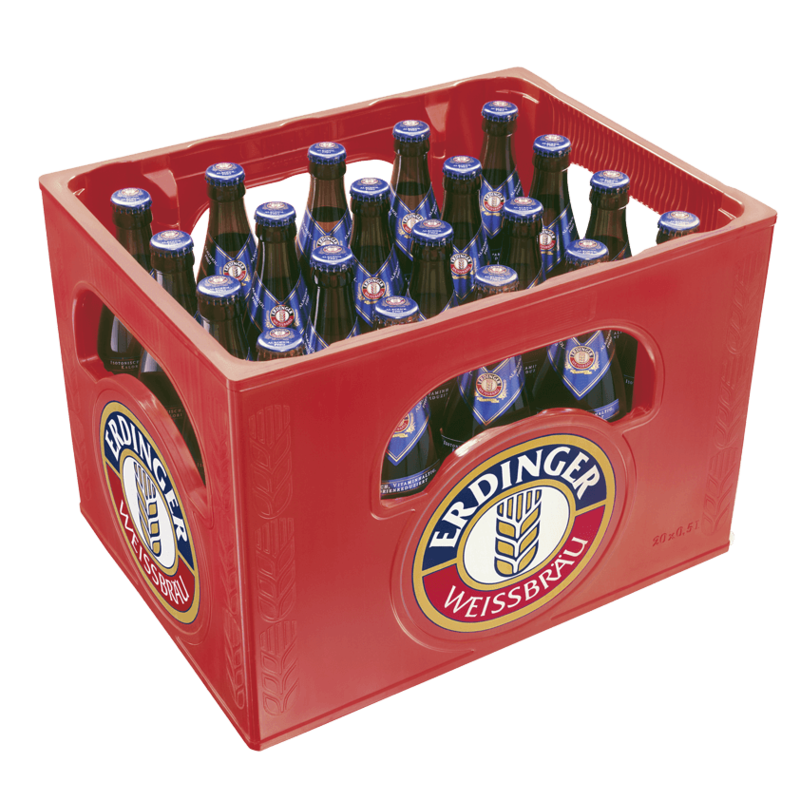 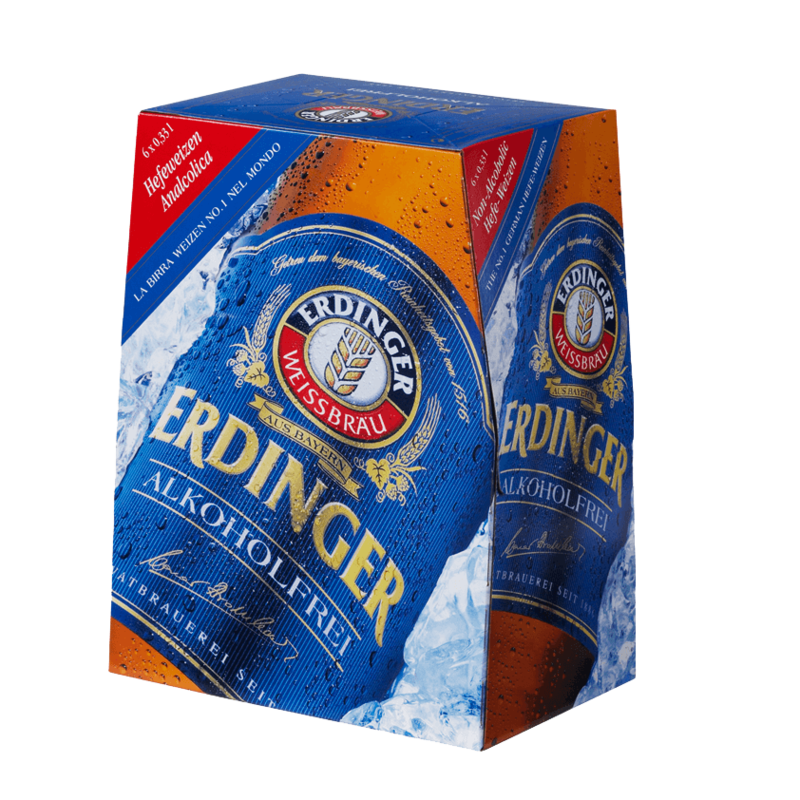 In particular, the essential vitamins B9 and B12 contained in ERDINGER Alkoholfrei have numerous positive effects on the human organism.